- Forget sheep. Instead, use mental imagery — picturing a walk in the woods or a stroll on a beach — to help relax. - Relaxation and meditation apps can help you unwind. - Melatonin supplements might ease your way into sleep, but too much melatonin could disrupt it. - Over-the-counter sleep medications may knock you out, but they won't result in effective sleep. 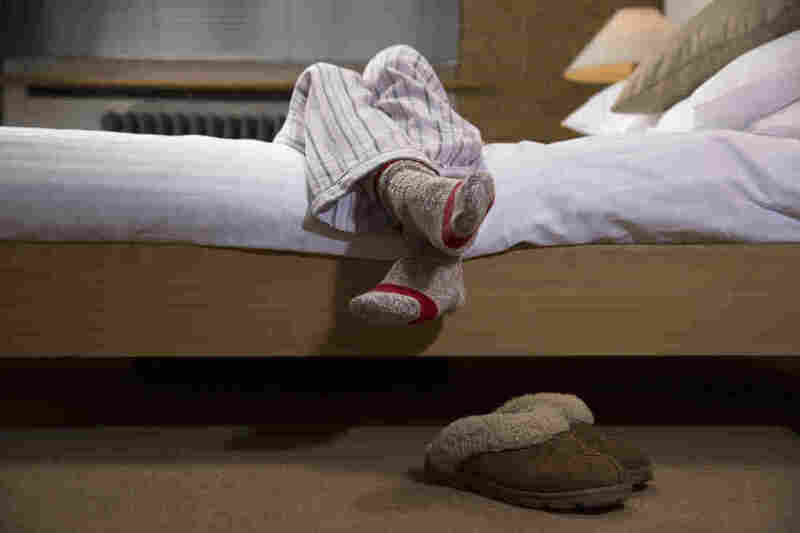 - If young kids wake you in the wee hours, don't react in a way that increases their stress — but do find strategies that make it no fun to be up. - Sleep rituals are personal. If you believe in yours, that might be all you need. From meditation to melatonin to putting on a pair of socks, we all have routines to help us reach that blissful state of slumber. Forget sheep. Instead, use mental imagery — picturing a walk in the woods or a stroll on a beach — to help relax. Relaxation and meditation apps can help you unwind. Melatonin supplements might ease your way into sleep, but too much melatonin could disrupt it. Remember, too, that melatonin is a supplement and not regulated the way drugs are, and not all brands contain the amount listed on the bottle. Over-the-counter sleep medicines may knock you out, but they won't result in effective sleep. Some prescriptions medications interfere with sleep, so check with your doctor on those. If young kids wake you in the wee hours, don't react in a way that increases their stress — but do find strategies that make it no fun to be up. Keep your bedroom cool. Your core body temperature needs to drop by about 2 to 3 degrees Fahrenheit to initiate good sleep and then maintain deep sleep. We spoke with neuroscientist Matthew Walker, a professor at the University of California, Berkeley and author of Why We Sleep. 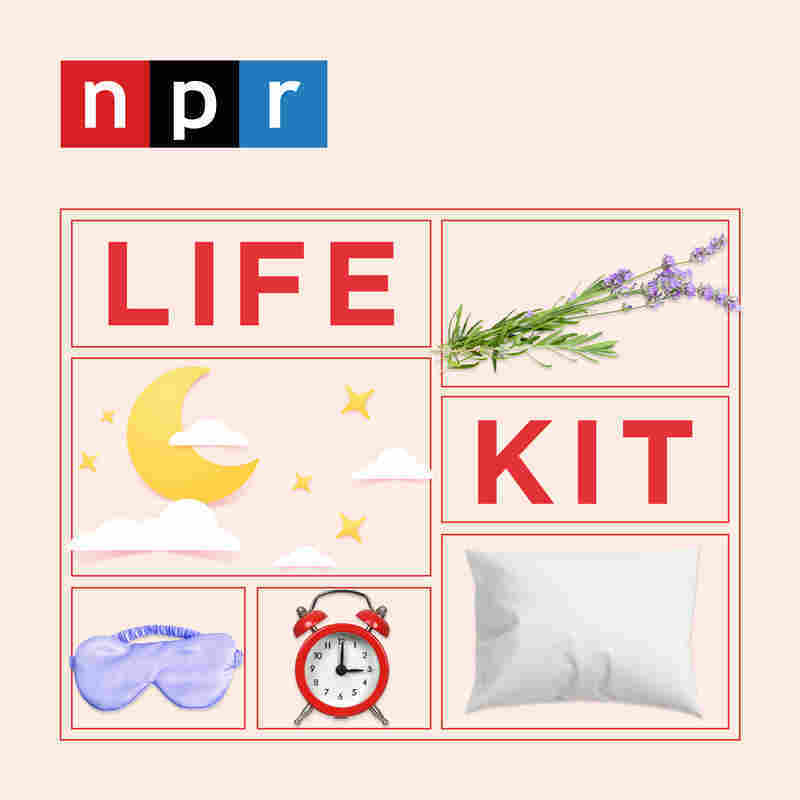 We also spoke with neurologist and sleep researcher Chris Winter, who practices in Charlottesville, Va.
*Sleep rituals are personal, so if you believe in yours and they work for you, they might be all you need.